Crowdstaffing | The hiring platform for growing businesses. Crowdstaffing is a hiring platform for growing businesses. Please fill the form to request your demo. Hire full-time and contract roles for any position, any specialty, any location, in record time. 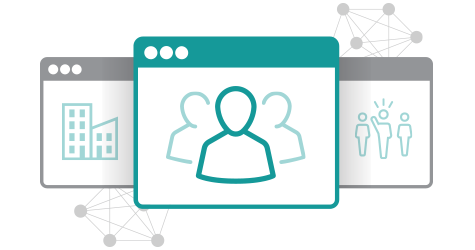 Empower your team or let us manage your hiring and invite your recruiters to join. A growing and diverse platform with 1000+ proven recruiters and tens of thousands of qualified candidates. Algorithms match requirements to staffing agencies with demonstrated success in your roles. Talent advisors personally curate all submissions and shortlist the most qualified. No need to maintain separate tools to manage your hiring process, it’s all included. Empower your in-house team or we’ll manage staffing vendors performance for you. 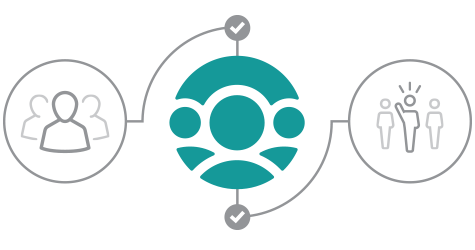 While traditional contingent staffing relies on narrow talent pools, costly oversight, and manual processes, Crowdstaffing is an open platform of connected talent pools and staffing agencies built for better contingent workforce management. 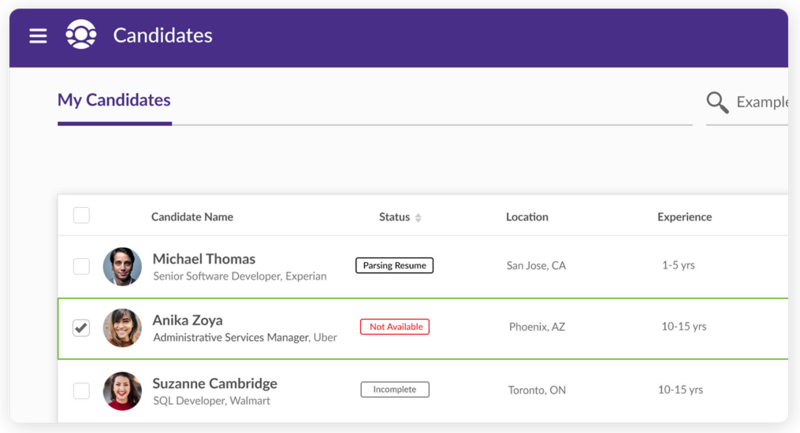 Our matching technology quickly pinpoints the right recruiters for your specific role who present their best candidates. We validate each submission, giving you a highly curated shortlist of great-fit candidates. 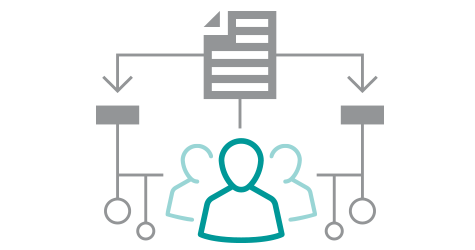 You choose the best candidate for the role, and we take care of employee onboarding, payroll and compliance. 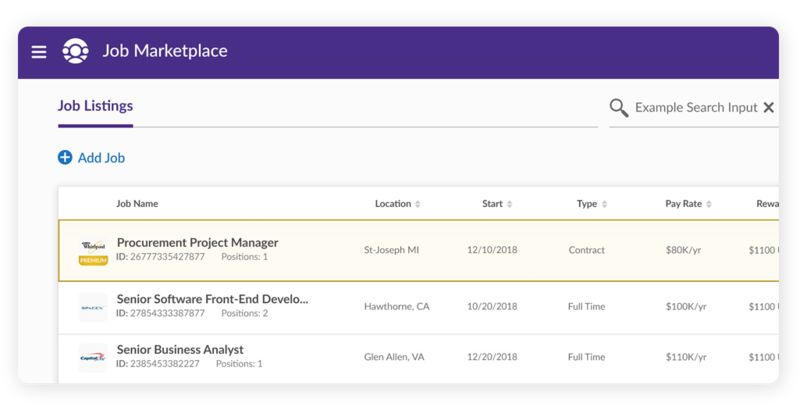 Interested in using our hiring platform? Please provide some information below to get started. Crowdstaffing 360 is a modern hiring solution that enables businesses to find exceptional employees, meet and surpass hiring goals, and slash administrative burdens. Unlike time-consuming sourcing, manual matching, endless interviews, and disconnected job boards, Crowdstaffing 360 offers the power of a global, connected crowd to source and hire talent, manage an infinite number of staffing agencies and recruiters, and achieving outstanding hiring outcomes. 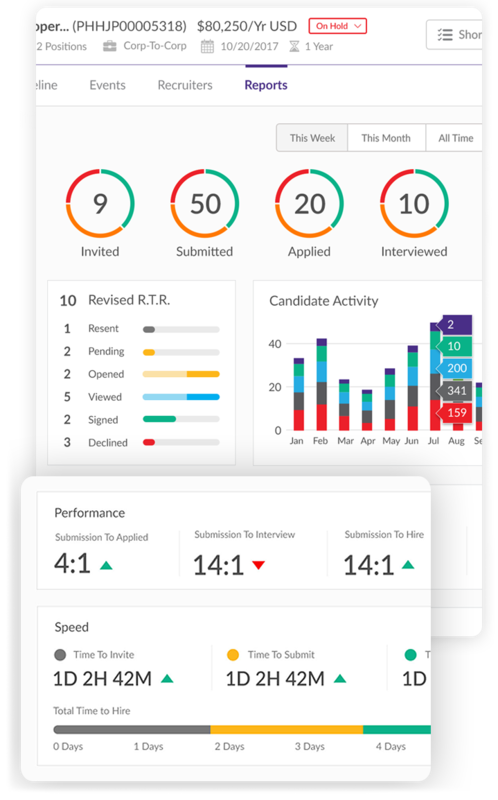 By combining modern technology with a crowd of 1000+ recruiters and dedicated service, Crowdstaffing 360 brings accountability, transparency, and success to your workforce hiring strategy. We handle all recruiter relationships and provide a real-time comprehensive view of how they are performing. Dedicated talent advisors cultivate an amazing candidate experience and curate the perfect match for your roles. The Crowdstaffing Hiring Platform includes 1000+ motivated staffing agencies across North America representing every domain and geography. No role is too specialized. Your only cost is for successful hires so you can scale up or down as your workforce needs change, by the minute, day or month. 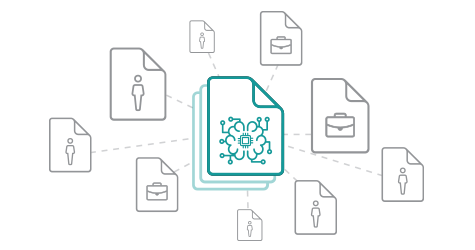 Modern AI automatically matches and distributes job requisitions to the most qualified recruiters in the Crowdstaffing Hiring Platform with demonstrated expertise in your specific roles. Your recruiters can easily join. We’ll add them to the crowd to make sure they are all managed in a single place. Take your hiring to the next level. 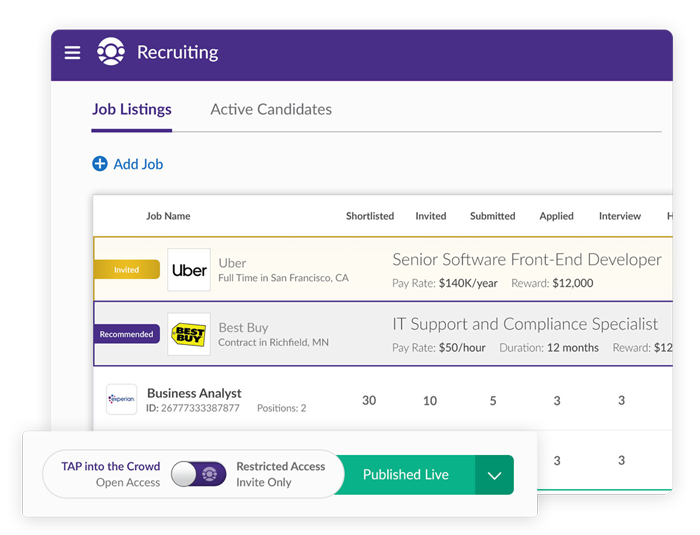 All of the capabilities of the platform plus full-service hiring management. Please fill this form and we will get in touch with you. discover the ideal solution for your hiring needs. Please fill this form to schedule your demo. Fill this form to get your ebook.